Happy Birthday A R Rahman! Today A R Rahman completes 49 years of life. Almost half of which he has spent composing music for films. There are a lot of musicians who got their big break thanks to the man over these years. And as a birthday special, we decided to focus on 15 such singers; singers who had their playback debut with the composer. We bring you some of our favourite songs these singers recorded with ARR (not necessarily their debut song). Keeping with our routine, a playlist of the 15 songs is at the end. Suhasini Maniratnam’s solo directorial venture in films, Indira (dubbed into Hindi as Priyanka), marked the playback debut of a young Harini, who then went on become a regular fixture in ARR soundtracks for a few years hence, till the early 2000s. And the lady returned to ARR camp after a long break in the 2012, to sing what to me is the best song of the Mani Ratnam movie – Moongil Thottam. Our playlist shall however feature that song from Indira. One of the most prolific finds of ARR, Karthik’s first song was a lovely but rather low key affair, Nenthukkittaen from the 2001 movie Star. The only original song composed for a soundtrack that otherwise contained reused tunes from Hindi. The singer obviously went from strength to strength subsequently, even turning composer in recent times. Our Karthik-ARR song for this post comes from another movie that did badly, but featured an excellent soundtrack. The 2002 Mani Ratnam movie Kannathil Muthamittal that won a bunch of National awards (including those for A R Rahman and lyricist Vairamuthu) also had a Tamil Nadu state award for the Best Female Playback, won by the debutant lady who sang the title track of the movie. Chinmayi of course made good on that promise, singing some excellent songs across languages. Our choice here is what could count as her first popular Hindi track, incidentally also for a Mani Ratnam movie. While Shweta sang for ARR way back in 1995 as a kid (quite possibly on account of her mother Sujatha being a regular singer with the composer), she had a long wait to get another song with the man, post her return to the playback scene in 2005. And our favourite among her songs since then, comes from the 2013 movie Maryan. A powerful singer who got a handful of brilliant ARR songs in the 90s and then strangely faded away, Anupama is probably most known for the song Chandralekha in that masterpiece called Thiruda Thiruda. And that is our Anupama-ARR song for the post. The unfortunate singer who had a very fruitful partnership with ARR that started even before his film debut, Shahul Hameed got to sing some lovely folk-based tracks before his untimely death in 1998. The obvious choice for this playlist would have been the acapella from Thiruda Thiruda, Raasaathi, but since we have featured that song in other playlists, we are going for another one. 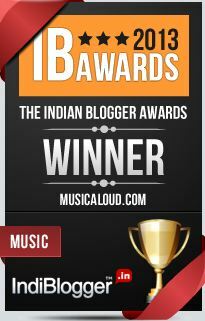 Debuted in 2005 with Anbe Aaruyire and won a National Award the next year for Rang De Basanti’s Roobaroo (never quite understood why the award committee decided to give it for that song, but good for him), Naresh Iyer too got quite a few, largely melodic, tracks around that period with ARR and multiple other composers. Our pick for today is another track from Rang De Basanti. The mysterious lady singer of whom not much details are known, except some mentions in ARR fan forums that she was Chinese, and a couple of old pics featuring her with a young ARR and his erstwhile band members. Thee Thee from Thiruda Thiruda happens to be her only recorded song (she didn’t even sing any of the dubbed versions), but what a song! The lady known to sing the exotic/outlandish sounding portions in a lot of song she is involved in, Tanvi debuted for ARR with the Yuva/Aayutha Ezhuthu song Fanaa. Tanvi was also involved in the song that brought ARR international fame, Jai Ho. My favourite Tanvi-ARR song however is the severely underrated title song of the 2006 movie Sillunu Oru Kaadhal. 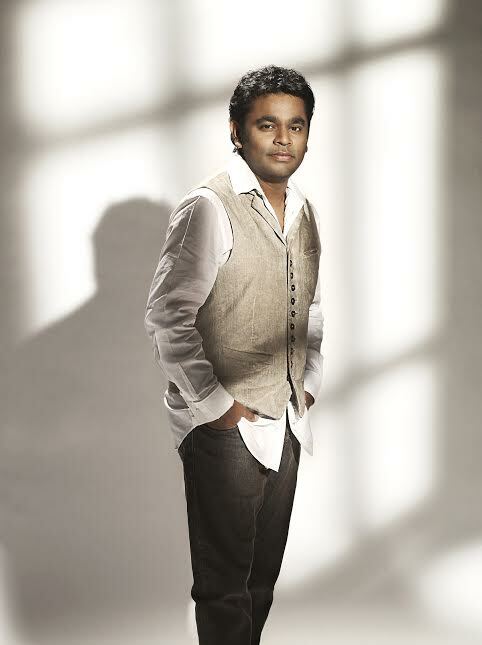 Another of ARR’s pre-movie phase collaborator, Suresh Peters did a lot of singing and rapping for ARR before moving onto other composers and eventually becoming a composer himself, mainly focusing on Malayalam film industry. And this is one of his earliest film songs, made famous also by Prabhudeva’s onscreen antics. A student of ARR’s KMMC music institute in Chennai, Abhay made his playback debut with the Kannada movie Godfather, that was based on the Tamil film Varalaaru and both featured the same set of tunes by ARR. Abhay however is best known for Moongi Thottam from the 2012 movie Kadal that he sang with Harini. The London School of Economics graduate has a fairly short musical portfolio, but that is almost entirely made up of two names – A R Rahman and Nitin Sawhney! The first ARR song happened in 2002, the Rajni movie Baba. Reena’s biggest break in Indian films happened two years later though, for MF Hussain’s Meenaxi. The man isn’t very active these days, but Blaaze was an integral part of a lot of ARR’s “cool” songs in the 2000s. And we pick the absolutely crazy Dol Dol from Yuva as our Blaaze-ARR entry. The list clearly had to include ARR himself, given the number of songs he has sung over the years, playing chorus during the initial days and subsequently moving onto the lead. Incidentally the soundtrack of Jugni released just last week, one that has ARR singing for another composer for the first time. 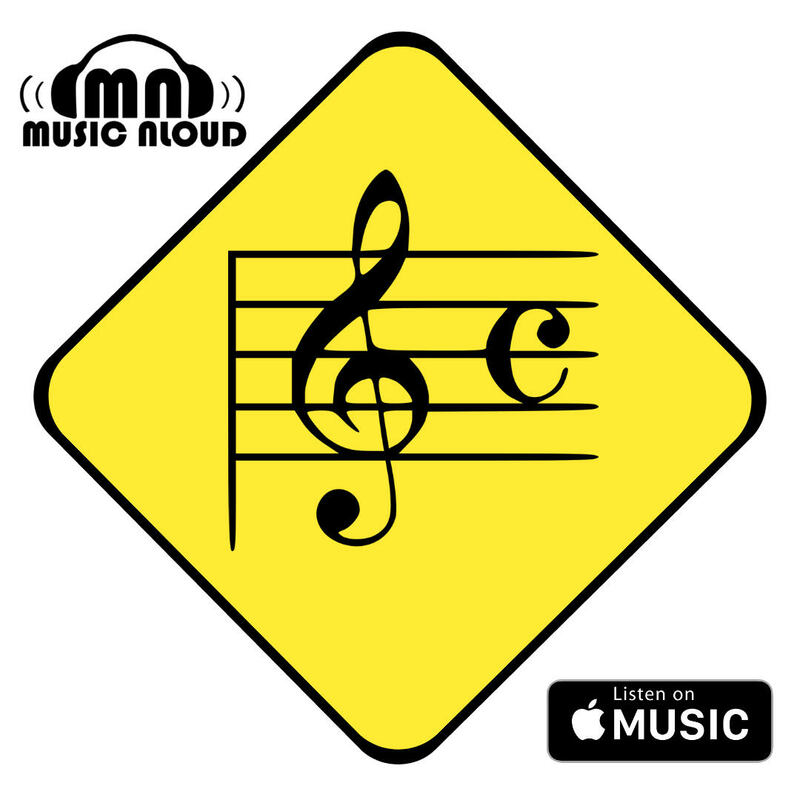 Our closing song for the playlist comes from a genre quite close to the composer’s heart and one which has therefore yielded a lot of beauties, sufi. We wish the maestro many more years of inspiring music and a lot more achievements.